A curled finish from Aaron Ramsey, and a Kalidou Koulibaly own goal were enough to see off a Napoli side that struggled to get going in this quarter-final first leg match. The Welshman, destined for Turin in the summer, showed the Arsenal faithful what they will be missing when he departs, and also highlighted what an important player he has been for the Gunners. 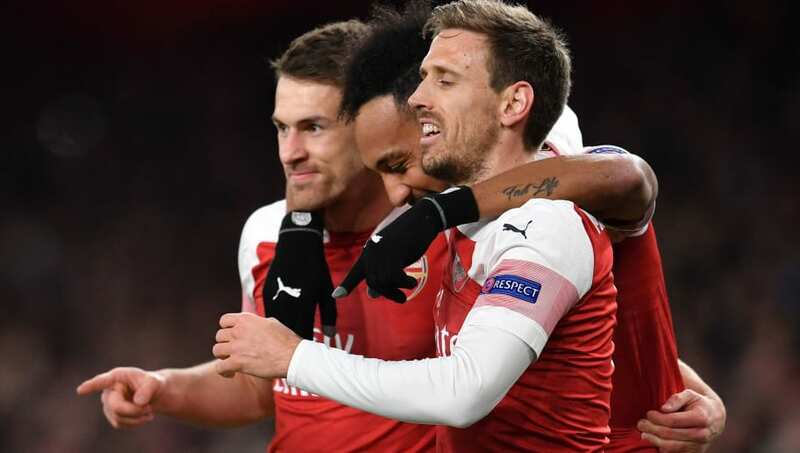 Ramsey was at the heart of every Arsenal attack, either with the ball at his feet, or dragging Napoli players out of position and creating space for his teammates.